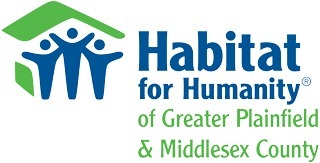 Senator Vitale's Softball Game 2018 Fundraising Campaign for Habitat for Humanity - Gtr Plainfield & Middlesex County - Giveffect, Inc.
Habitat for Humanity helps families build strength, stability and independence through home ownership. Habitat for Humanity helps families build strength, stability and self-reliance through shelter. Includes: Listing on game banner, logo on Team VitaleT-shirt,and announcement at game. Includes: Company banner displayed on outfield fence,larger logo on Team Vitale T-shirt, announcement at game, and logo on website.